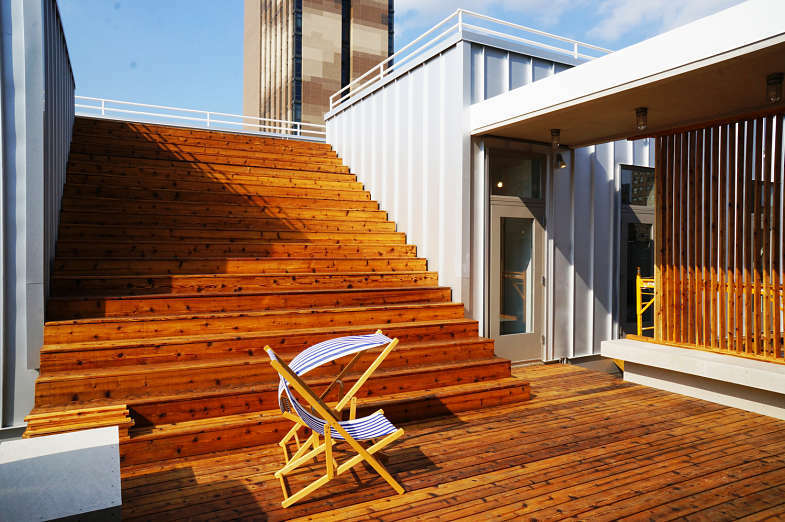 The Yard is an alternative to WeWork and provides very competitive rates. 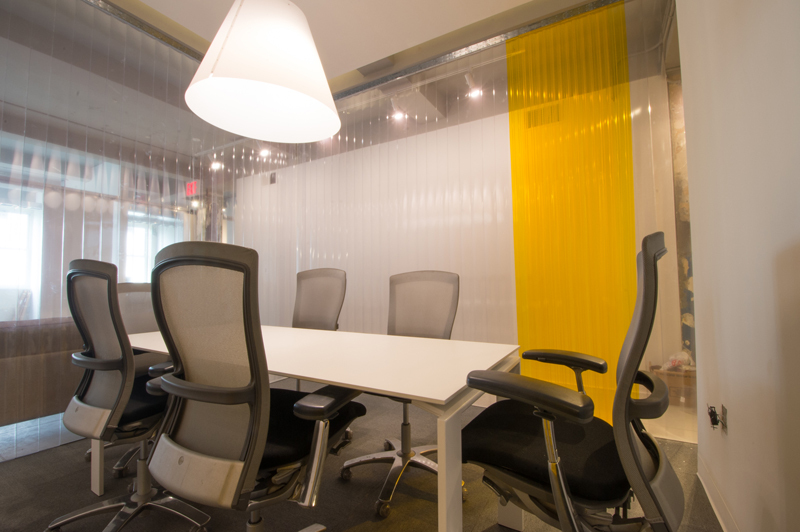 The Yard has a unique and cutting edge design which is completely exclusive to itself in the coworking environment. 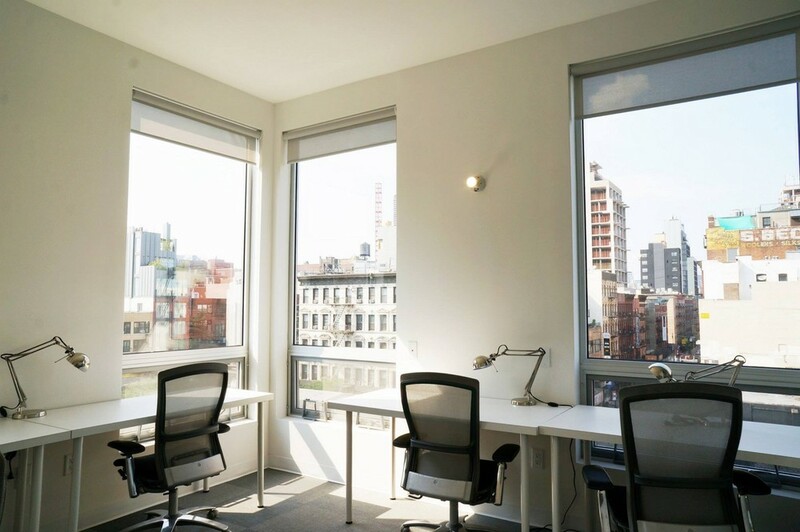 They have individual desks that start at $295 per month and even have large team rooms that can accommodate 10 people. The F and M trains are nearby. There are many incredible food options nearby and the neighborhood, known for its nightlife, has a very relaxed and charming feel during the day. Night Life and bars nearby include, Hotel Chantelle, and DL which is next door.